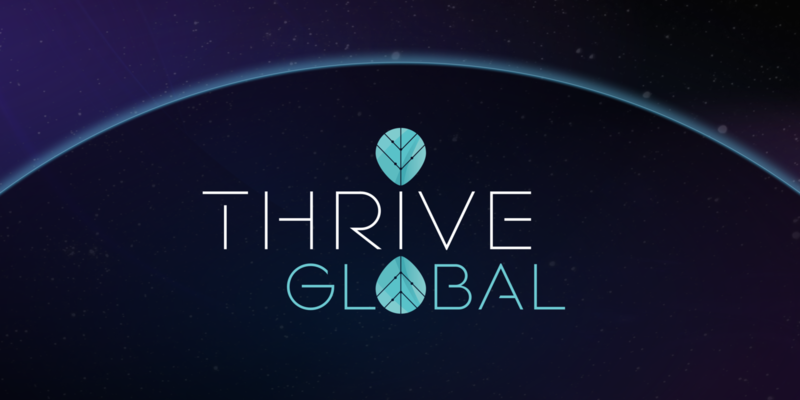 I will write and publish an article on Thriveglobal.com and provide dofollow backlink for your website to boost your search engine rank on Google and increase your authority. known to possess high DA, PA and TF. Note: Before place order please send me a message about your details if you have any query. write and publish guest post on Thriveglobal.com, Thriveglobal_ da62 dofollow is ranked 5 out of 5. Based on 1 user reviews.